I’m going to keep this review short and sweet. 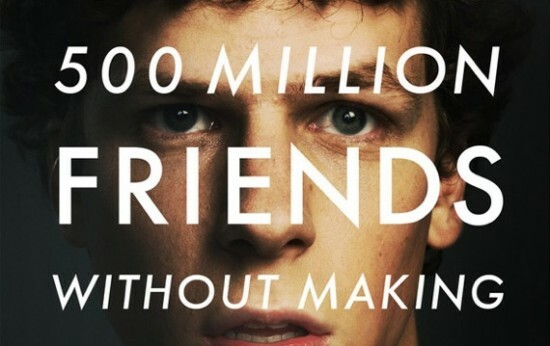 First thing’s first: every character in The Social Network is a douchebag — Zuckerberg, Shaun Parker (Justin Timberlake), the president of Harvard. Everyone. While watching the film, you find yourself choosing sides in the douchebag-filled world of sarcasm and hilarity that Fincher and Sorkin have masterfully created.